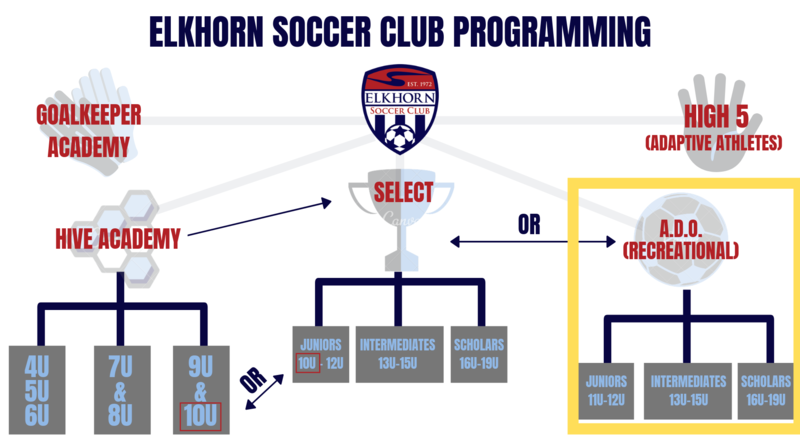 This pathway is for players 11U-19U who enjoy playing the game without the emphasis on travel or high level competition. Parent coaches conduct two training sessions per week with guidance from the A.D.O. Director. Teams play in the ENSA League.